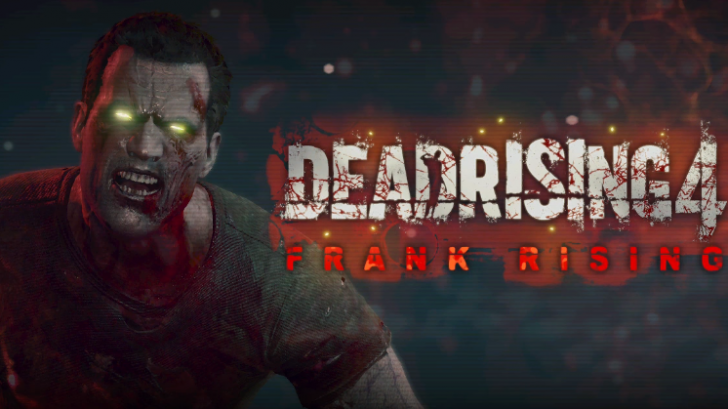 A few months ago we were first to report that Dead Rising 4’s upcoming “Frank Rising” DLC would actually be the true ending for Dead Rising 4 after Frank was thought to be dead, but instead he is infected, and he can cure himself in this DLC. This DLC sounds awfully like Overtime Mode which was in prior Dead Rising games before Dead Rising 4, and it feels that this was likely planned for the main game but was taken out of the game to be a DLC instead. As a huge fan of the Dead Rising series, Dead Rising 4 killed almost all of my love for the series after it took away so much from the prior game to the point were it felt like it wasn’t a Dead Rising game at all. This DLC is so bad, it has killed all of my interest in this series going forward. In reviewing this DLC, we all hope that it’s enough to let you know to stay far away from this DLC. Where do I start with this DLC, how about with the very few positives it does? The only positives I managed to salvage from this terrible DLC is that the developers brought back some of the classic features of the original Dead Rising games. They brought back the timer which is actually in real-time (in previous games it wasn’t real-time and was sped up) and multiple endings are also back. The reason for bringing back the timer is because Willamette will be firebombed, you have 1 hour and 30 minutes in real time to complete the game or you will have to the start the DLC over. Good luck taking any longer than 1 hour to complete this DLC. In this DLC you will play as zombie Frank, which has to be the most shark jumping moment in the series. You thought what they did in Dead Rising 4 was bad? You have to go round eating other zombies while still being able to talk to other characters with Frank’s annoying new voice actor. As a zombie you can no longer pick up or use items, you can just use the specific zombie attacks which include clawing with your hands, and special attacks which are diving, spitting acid and shouting. Even with only an hour to use these attacks you will become bored with the gameplay in this repetitive DLC. Don’t expect much variety in the few missions that this DLC has. This is based of previous Overtime Mode’s in other Dead Rising games which were also lacking in much variety. 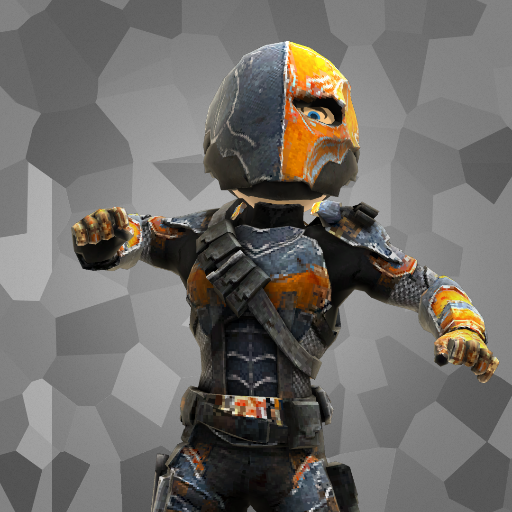 So expect to be fetching items and completing other no effort missions. That’s when the missions are actually working as some people have already found game breaking issues with the DLC. As a fan of the previous Dead Rising games that released before Dead Rising 4, I hope this is it for the series. Dead Rising 4 and this DLC has done the damage, and it’s sad to see a once great series turn to everything Dead Rising isn’t along with ripping off the loyal fans of the series with DLC like this. To all other developers and publishers, in future, please don’t make your true ending’s a paid DLC. This might be the worst DLC I’ve ever played. + Bringing back the timer and multiple endings which are the only reasons keeping this from being scored lower.